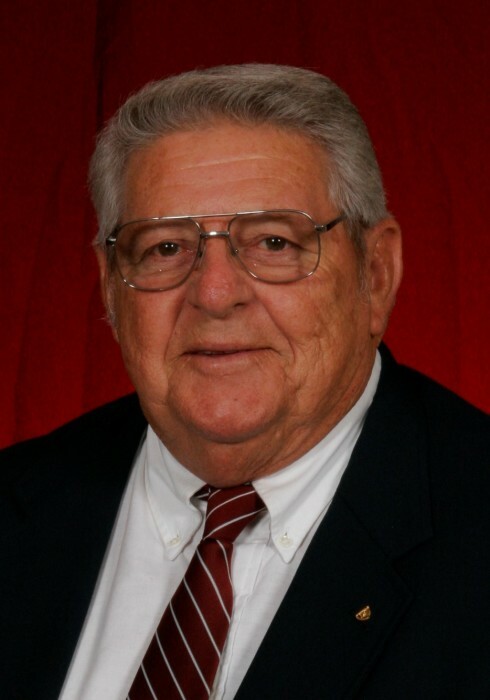 Obituary for Allen K. Hayes | Cremation Services of Kosciusko County, Inc.
Allen Keith Hayes, 78, of Leesburg, IN passed away at 1:13 a.m. on Friday, August, 3, 2018 at Miller’s Merry Manor in Warsaw, IN. He was born on September 25, 1939 in Muncie, IN to Robert Lewis & Vera (Smith) Hayes. He graduated in 1957 from Burris Laboratory School in Muncie, attended Anderson College in Anderson, IN, and received his Bachelor’s Degree from Ball State University in Muncie. He was married on July 15, 1960 in Muncie to Norma Jean (Reeves) who preceded him in 2012 and moved to the Leesburg area in 1979 from Muncie. He was formerly employed at Chevrolet in Muncie for 20 years, owned Stanley Steamer in Kosciusko County for 12 years, and retired from the United States Postal Service in Leesburg after 14 years. He was a member of United Methodist Church in Leesburg, Masonic Lodge F&AM in Milford, and the Mizpah Shrine in Warsaw, IN. He was a former member of Leesburg Lions Club, Warsaw Breakfast Optimist Club, Lake Tippecanoe Sailing Club, and Lake Tippecanoe Property Owners Association. He was preceded in death by his mother & sister – Carol Clark. A private family service will take place at a later date. Cremation Services of Kosciusko County, 4356 N. St. Rd 15, Warsaw, IN is in charge of arrangements. Preferred memorials may be given to the K21 Health Foundation, P.O. Box 1810, Warsaw, IN 46581 or Kosciusko Home Care & Hospice, P.O. Box 1196, Warsaw, IN 46581.